These twin sisters 24 hours a day barefoot walk around the city. Their dirty feet feel the heat of the streets. 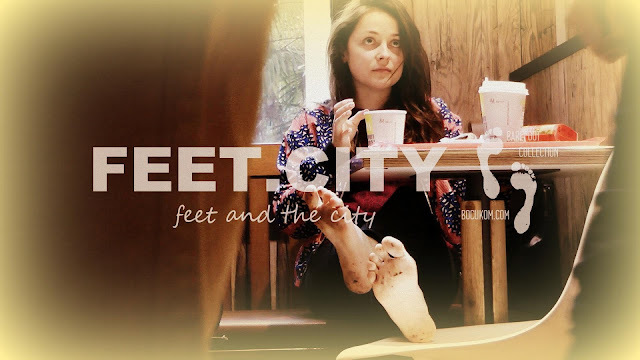 Residents of the city are very popular with their barefoot walk. Walking barefoot uplifting.